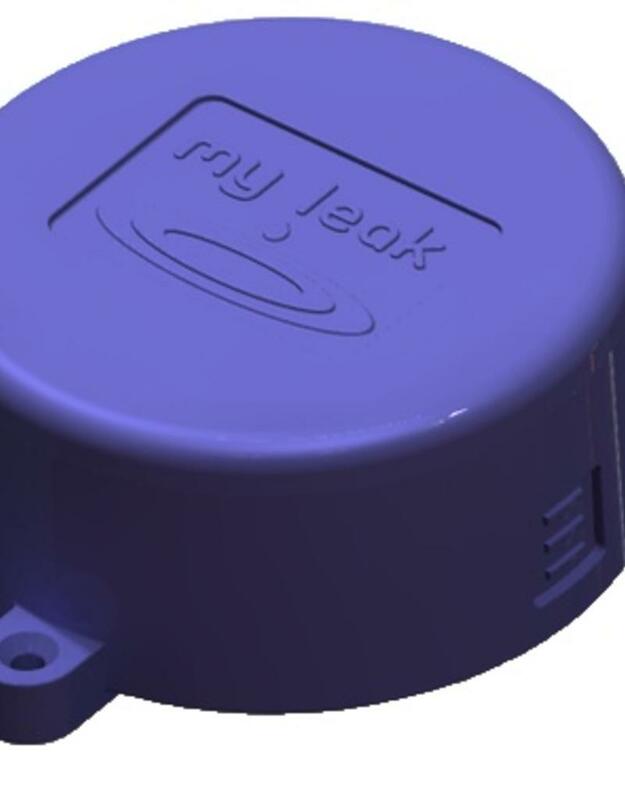 By implementing a series of our sensors, you can create one of the most effective residential or commercial water leak detection systems that let you know right away when a potential leak has developed. 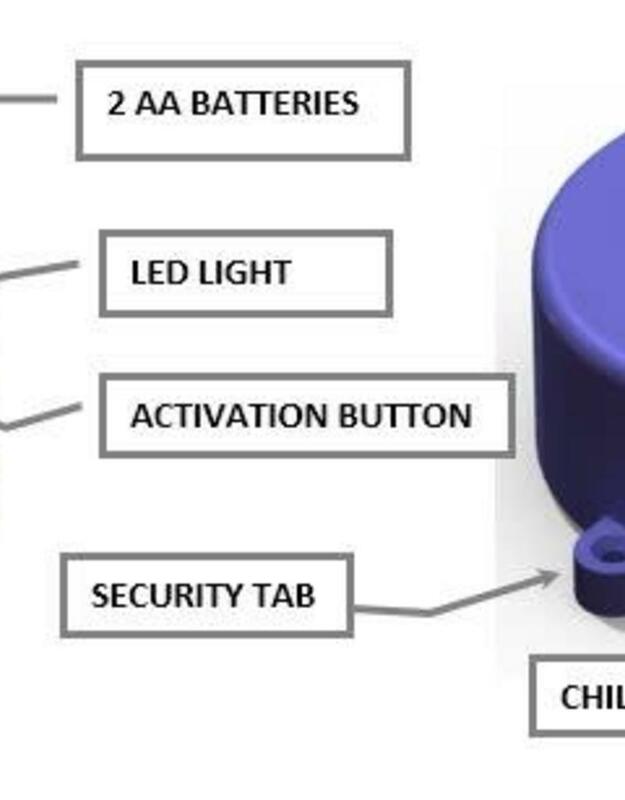 When your sensors detect excessive moisture — high humidity, steam and water droplets won’t trigger it — it will send you an e-mail or a text message to alert you to the problem. 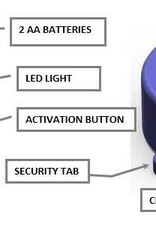 The alert will let you know which sensor picked up on the leak so you know exactly where to go to address the leak. 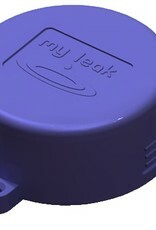 While elaborate residential water leak detection systems might require monthly subscription fees and a central hub to allow the sensors to communicate with each other, MyLeak has formed a very simple app that allows the sensors to connect with your existing WiFi signal. It’s easy to set up — we provide step-by-step instructions.